We sent the glastron off today and we’re able to get a shot of it as we crossed the bridge. 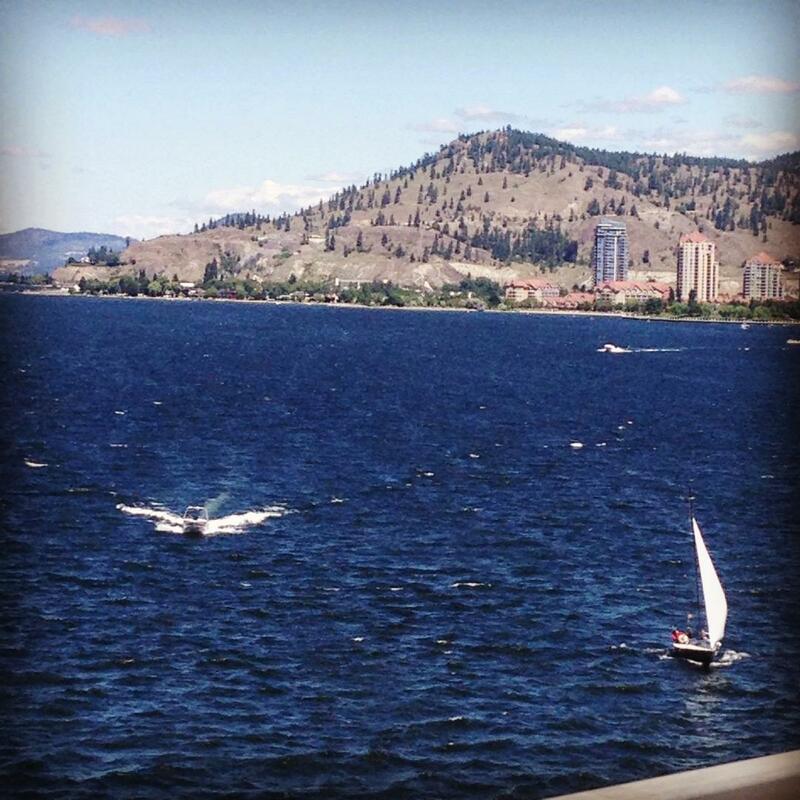 West Kelowna Boat Rentals can deliver a boat to your location within 15 minutes. Guaranteed to beat the competition to the boat launch.